I have a lot of students who keep asking me about the exact difference between molecule and compound. I believe that it is very simple if you can find some common examples which we use in our routine. In this article, I have tried to explain the difference of molecule vs compound in the simple language. I hope my young buddies out there find it useful. 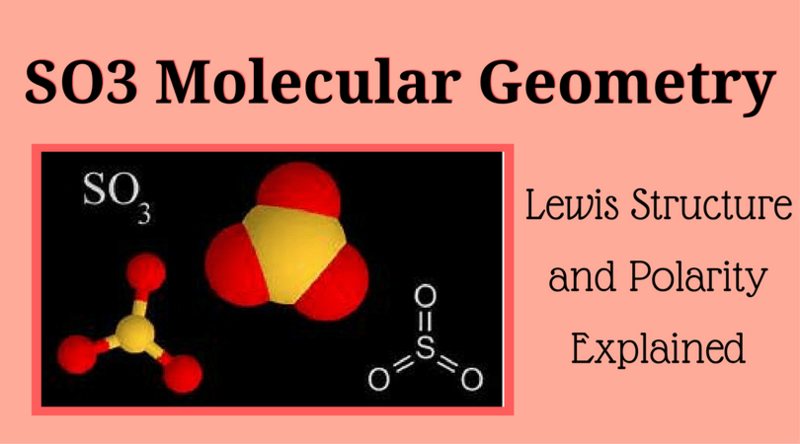 When we look at molecules and compounds, molecules are the overarching theme here. 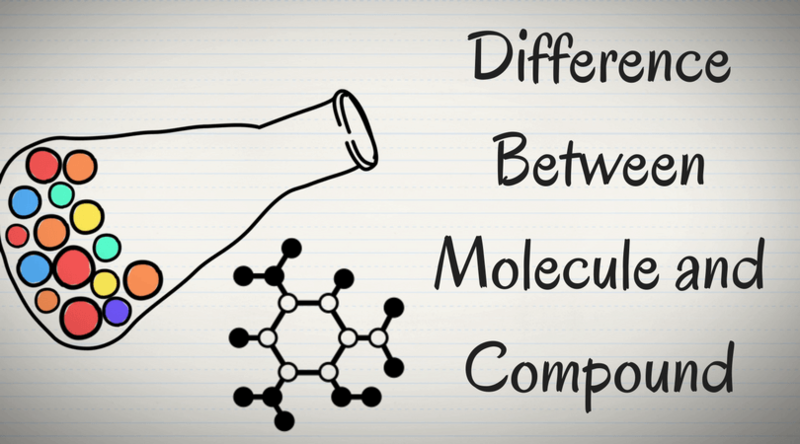 Let’s understand the difference between molecule and compound. 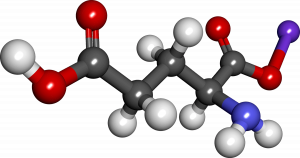 Definition of Molecules: A group of atoms bonded together, representing the smallest fundamental unit of a chemical compound that can take part in a chemical reaction. Definition of Compound: A substance formed from two or more elements chemically united in fixed proportions. 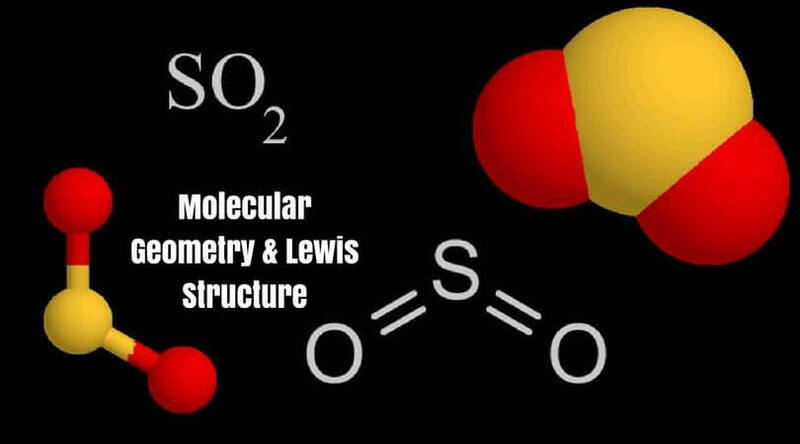 To understand about molecules, let’s say that you have something which is having two or more elements like Oxygen (O2 – in which you have two oxygen chemically bonded) is a molecule. Same for compounds, let’s say if you have two or more molecules. If you take H2O, where you have two Hydrogen and one Oxygen chemically bonded, then you can call it as a compound. Now, if you take another example like CaCl2, i.e., Calcium and Chlorine, then these are different molecules that come together to create a compound. One another example of compound is ‘HCL.’ In HCL, we have Hydrogen and Chlorine. So, two different elements that make it a compound and obviously, it’s a molecule. Let’s try one more. (Pause if you need to think about it.) For CH4, we have Carbon and four Hydrogen atoms. So, we have more than two elements that make it a molecule, but they are also different. So it’s a compound as well. 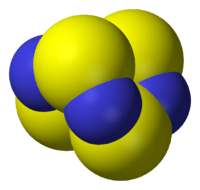 If we take something like P4 as an example, we have four Phosphorus atoms chemically bonded. So basically, two or more elements give us a molecule. But in this case, they are all the same, and we don’t have different components. Therefore, it can’t be a compound. 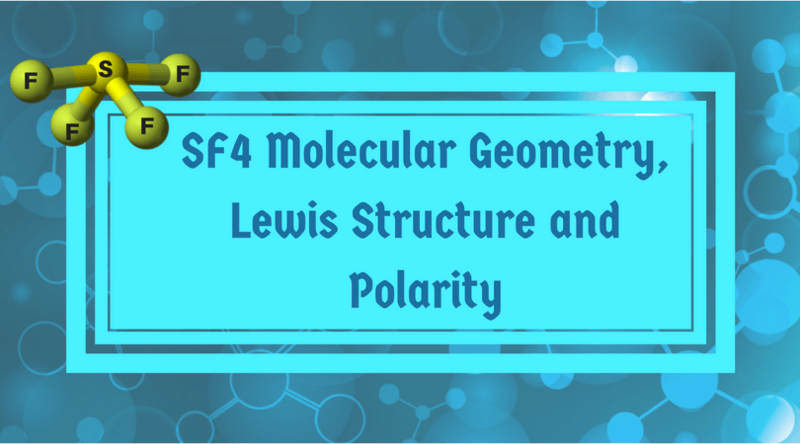 P4 is just a molecule. One last one here. CaSO4 – Calcium Sulfate. There are Calcium, Sulfur, and four atoms of Oxygen. 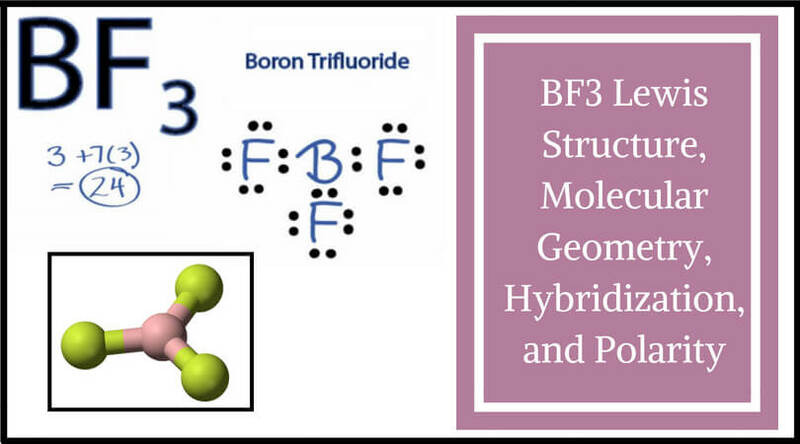 So, we have more than two elements chemically bonded. That is a molecule. On the other hand, they are different as there are Calcium, Sulfur, and Oxygen. So, it is also a compound. 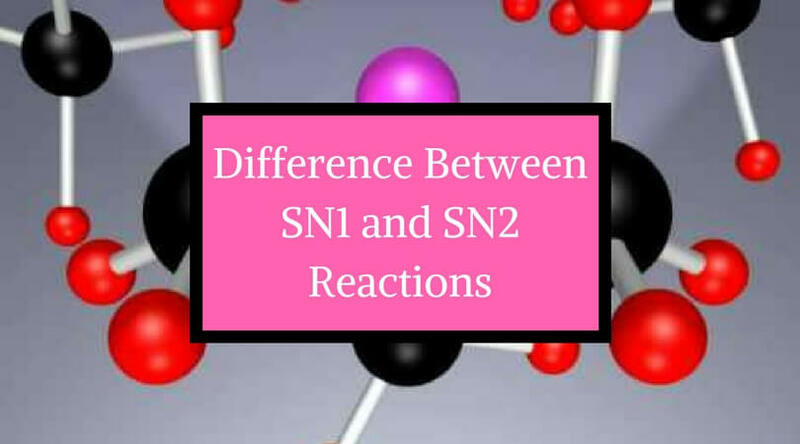 After all these explanations, you can understand clearly that if you have your set of elements, molecules, and compounds, then the compounds are just a combination of different molecules. H2O can also be considered as a molecule because it has two or more specific elements. CaCl2 is also a molecule as well as a compound. I hope the exact difference between the molecule and the compound is now clear. 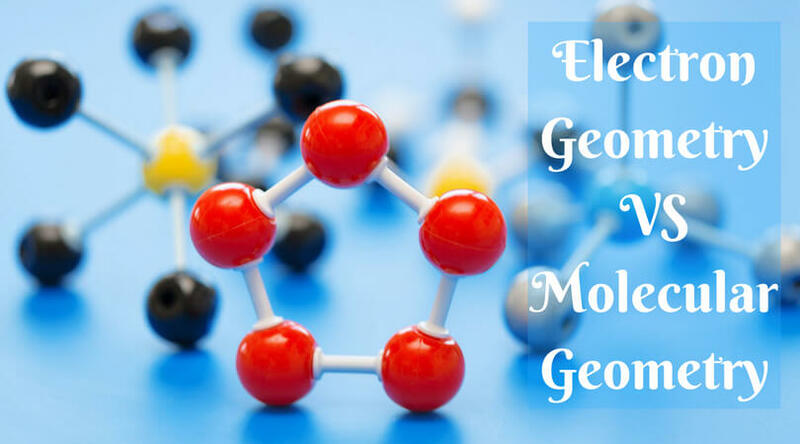 I am sure many of you were having a question like – Are all compounds molecules? So, the answer is yes, they are! All compounds are molecules but NOT vice-a-versa. The basics must be clear to understand chemistry. 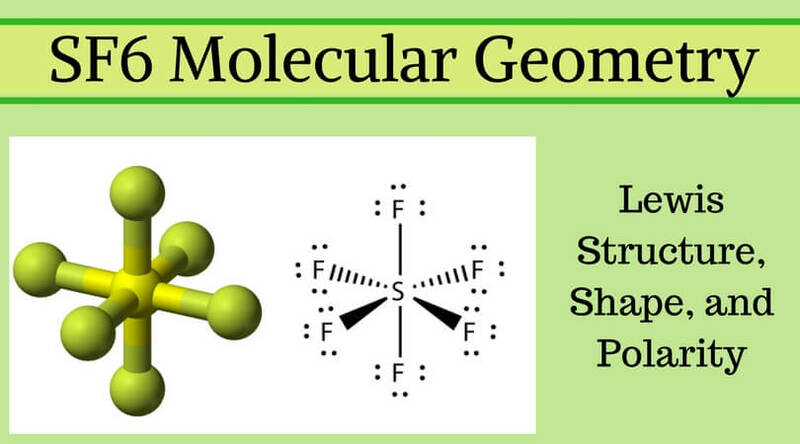 If you know the simple geometry of molecules, it will be easy to be a master in chemistry. Be curious always and find answers to your issues because learning is a continuous process!